If you have a fleet of cars or light trucks that you need to keep on the road, it’s crucial that you work with a shop that can give you regular maintenance and reliable repairs. 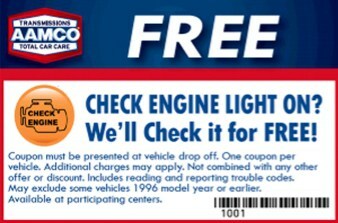 AAMCO Transmission and Auto Repair of Plano welcomes your fleet account. Our fleet services go above and beyond that offered by many shops, and we’ll be happy to discuss the terms with you. 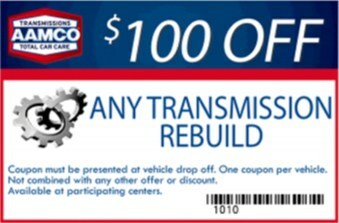 Please call or email AAMCO Transmission Repair of Plano today for an appointment. 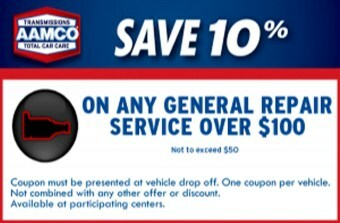 To learn more about fleet auto maintenance at AAMCO Transmission and Auto Repair of Plano, please contact us today for an appointment.